I want to share a few gems of Long Beach with a focus on Downtown, as this is the area that many people will be traveling and staying while attending the upcoming Agenda tradeshow. I’ve categorized a few of my favorite places mixed with popular hangouts and a few spots to help the trade show attendee by places to eat, drink, and shop. By no means is this a complete guide and I don’t make any claims to be an expert, much like the Yelp Elite, but hopefully this encourages travelers to check out and explore the variety of locales while visiting. The best pizza in Long Beach. Yes, I said it. 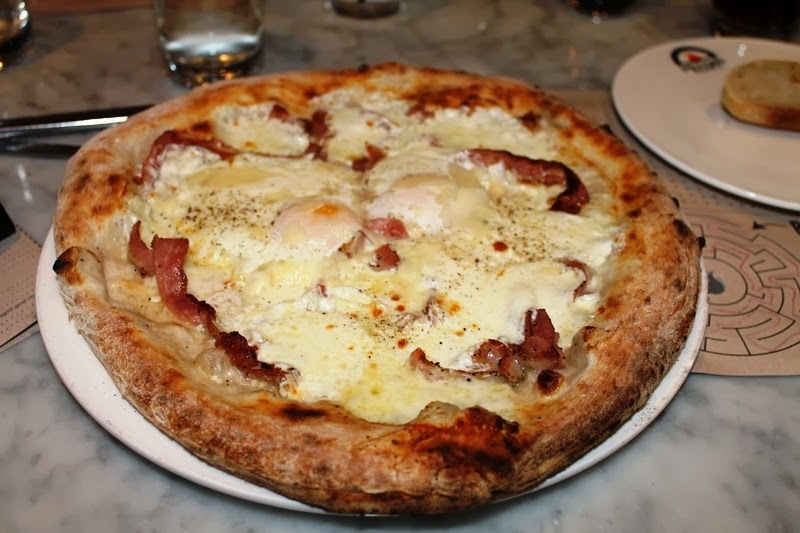 It’s tough to top the authentic Napoli-style pie topped with freshly made mozzarella that melts perfectly in the wood-fired ovens covered with homemade sauce and toppings. My favorites include the Carbonara with provolone, house-made mozzarella, pancetta, asparagus, with two glorious eggs, and the Vongole Arrabbiate with sauteed Manila clams atop a garlic and spicy tomato sauce. Mondays are Margherita Mondays, and with each pizza purchased, you receive a free Margherita; not the type that will leave you face down on the sidewalk missing your shoes, wallet, and dignity, but the delicious kind topped with tomato, mozzarella, basil and olive oil. Who would have thought it would be so tough to get fresh fish from one of the largest port towns in the world? 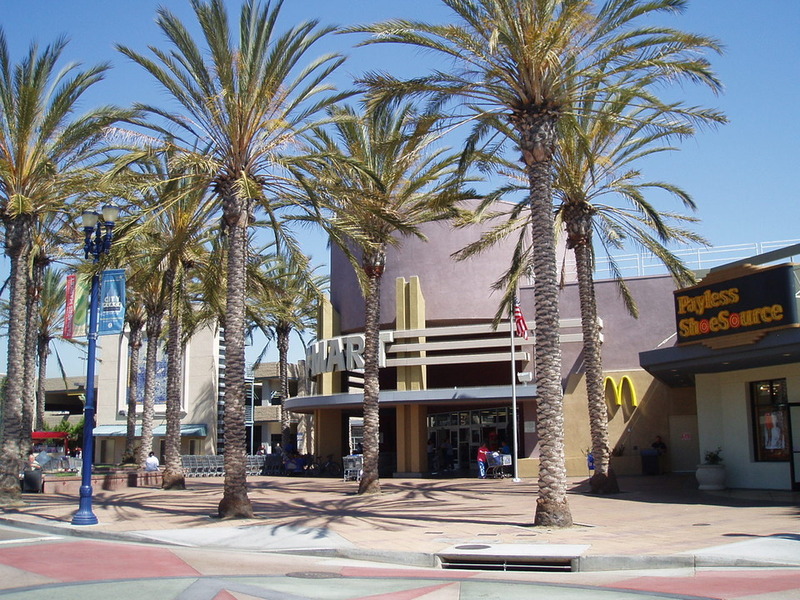 Until recently, there wasn’t much room for options in Downtown Long Beach. The Big Catch serves up fresh seafood daily. If you’re down to get dirty, order up the cajun buckets of crawfish or shrimp and go to town. Stop by for the daily happy hour (4pm-7pm). 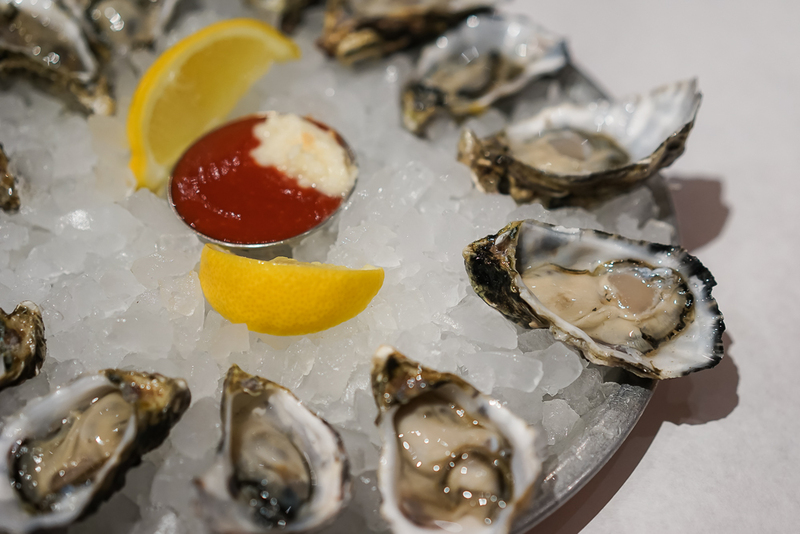 $5 cocktails, $4 craft beer, and the best part: $1.25 oysters. The specials of the day are worth checking out. I’ve gotten a bucket of shrimp for about $10. If you’re looking to sober up from a night out this spot is open late and the cajun garlic noodles do a great job of soaking up the alcohol. A staple lunch or dinner spot with solid food and great service. 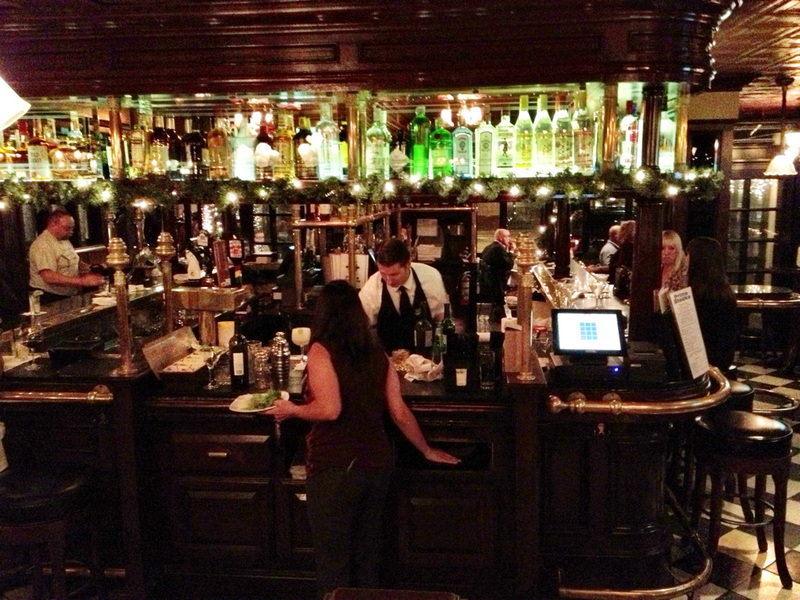 I frequent George’s the most out of any establishment in Downtown LB. 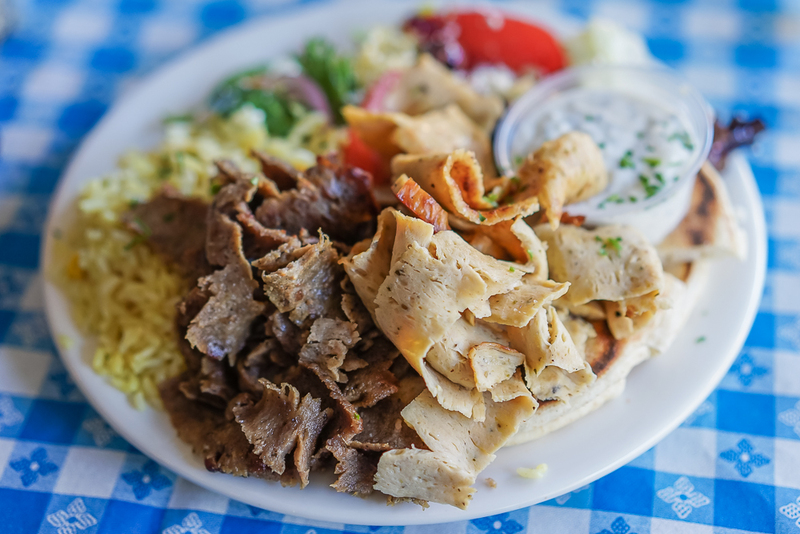 The food is always consistent and the gyros are exceptional. I often order the combo half chicken half lamb gyro dinner plate and it’s more than filling, but the lamb chops or stuffed salmon is incredible. I actually haven’t had anything here that I didn’t like and I’ve tried just about everything. Prices are reasonable and if it’s warm enough, I suggest sitting outdoors to enjoy the atmosphere and people-watching of Downtown LB. When you just want to sink your teeth into some meat and grab a brew. The pulled pork sandwich on a pretzel bun is my go to for lunch. They provide their secret recipe spicy or sweet BBQ sauce along with mustard and vinegar at each table. The brisket is also good along with the baby back ribs. Lots of sides to choose from, including fried green tomatoes and vanilla-scented yams. They are known for their craft beers and if there is a special release, expect a line out the door. The beers on tap are ever-changing and provide enough variety to keep even the biggest beer snob happy. If you’re looking for a cheap meal that satisfies your taste buds then Leo’s is the spot. Taco Tuesdays and Fridays with various style tacos with different meat options such as carne, al pastor, and chicken for only $1.25 and dollar draft beer. Often there is a line and wait for the food, but what do you expect for such a good price outside of East LA? 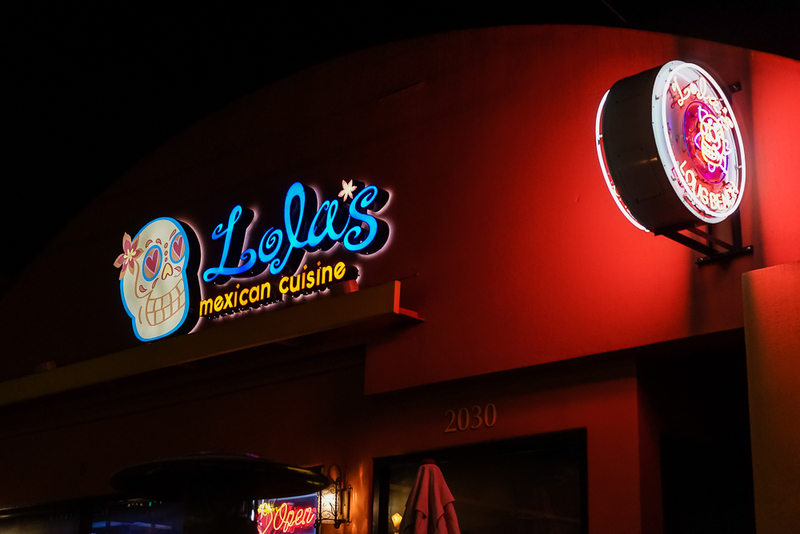 Not technically in Downtown Long Beach, but close enough in “Retro Row” off 4th Street, Lola’s is my favorite Mexican restaurant in all of Long Beach. Newly remodeled inside and out. The outdoor patio is a great place to enjoy some homemade enchiladas, tacos, mole, and more. I often opt for the daily specials and the guacamole. Another fairly new spot that offers fresh fish daily. This is the place for a seafood meal built on quality and taste. Grilled fish options include yellowtail, tuna, and salmon; Pair that with some of the tasty sides such as the white cheddar mac and cheese, rice, or sweet potato fries, and you have yourself a nice treat. 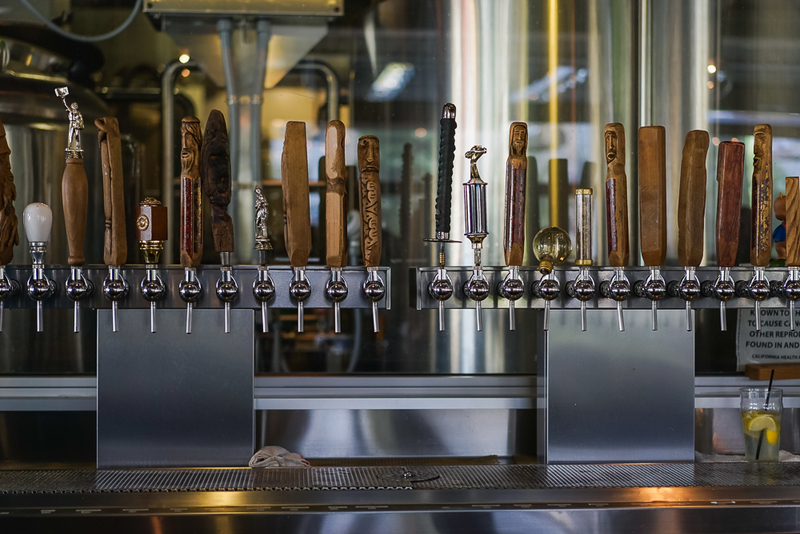 For a refreshment, try one of the handcrafted lemonade options or grab a draft beer. The langostino and lobster roll is awesome. I actually have only been here a couple times in the past seven years and only to join friends that are traveling into town and have this on their list of things to do in LB. 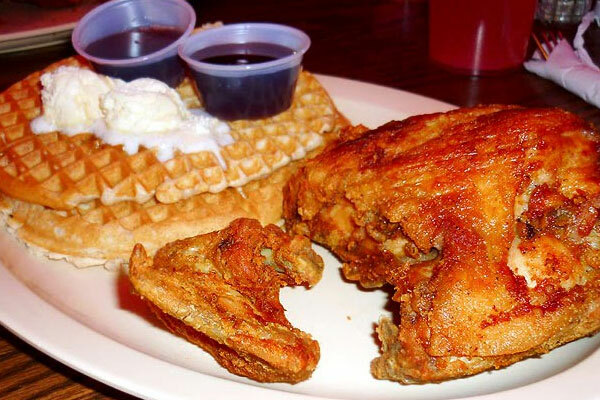 It is a staple of the city with their smothered and covered chicken and waffles, which are good, but I’ve definitely had better fried chicken. If you happen to be staying at the Courtyard Marriott, then this place is worth stopping by and checking out since it’s located next to it. Decor is great with a modern setting. The outdoor patio is the way to go. The food is slightly above average and there are a lot of options for drinks, including coffee. 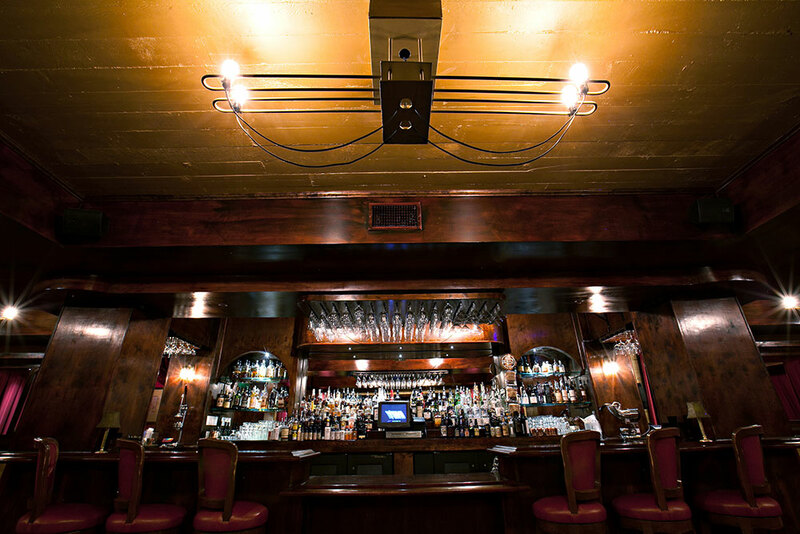 For those looking for a “Mad Men” style traditional steakhouse, 555 delivers that old school ambiance with dim lighting and dark wood and leather throughout the restaurant. Generous portions of delicious, mouth watering, prime cuts of meat and many options for side dishes will leave you satisfied and probably with leftovers. The mac and cheese is fantastic. Try to leave room for dessert. The chocolate bread pudding will satisfy your sweet tooth. 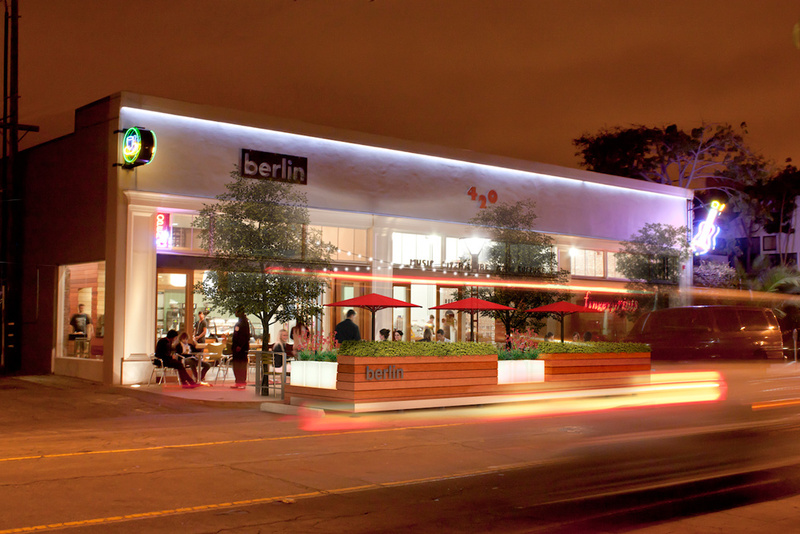 This is the type of place that slows down time – when you want your meal to be more of an experience. Sit down and sip on a signature cocktail or bring a nice bottle of wine (no corkage fee) and enjoy your company. One of my local hangouts. A great place to just grab a drink after work as it’s more mellow and you can hold a conversation without having to scream over the typical mix of music and drunks. 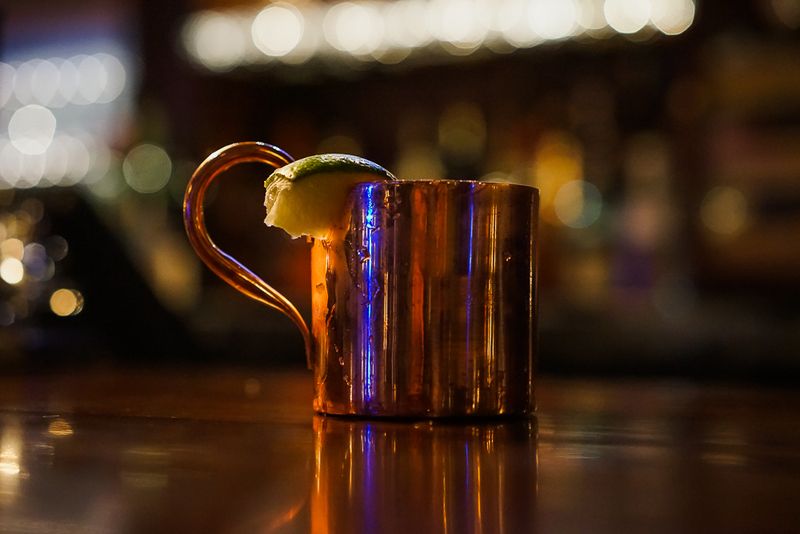 This place is known for their extensive list of whiskeys, however I typically opt for their Moscow Mule, which is properly poured in a copper mug. They also have some great beers. If you’re hungry, they only offer pizza from nearby Michael’s, charcuterie plates, and some homemade beef jerky. The staff is super friendly and ask for Dexter, ’cause he’s the man. 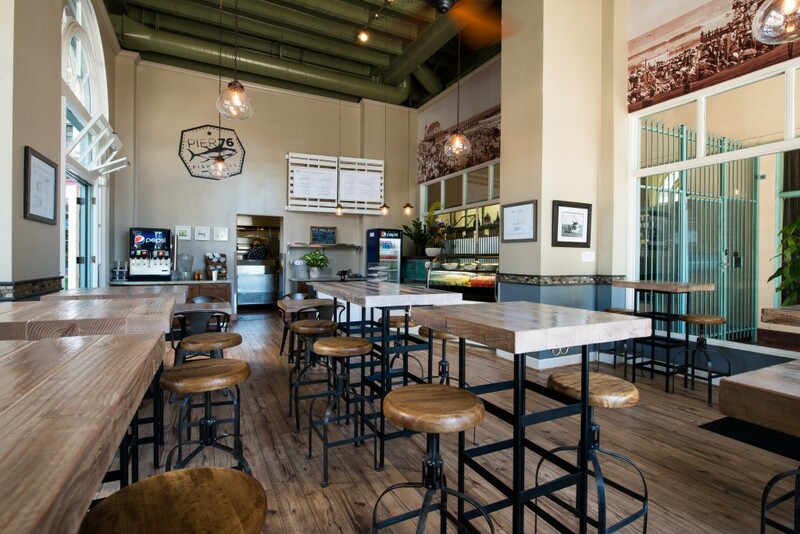 Housed in the Security Pacific National Bank building, the Federal Bar, formerly the Madison, makes great use of the 1920s space converting into a hip new gastropub. The maple glazed sweet potato tater tots alone are worth the trip and possibly the best tots in town. The short rib poutine is good, not my favorite in LB, but good enough to try. The bar in front can get packed fairly quickly along with the bar in the back. So venture past the rest rooms and downstairs to the secret that’s no so much a secret speakeasy. Often there is a password required to enter the “parlour” and once inside you’ll be greeted by mixologists and often live jazz performances. Downtown LB now has a proper Friday night spot thanks to “Snapback Fridays.” Underneath the Federal Bar is an old bank vault that houses this 80’s and 90’s hip-hop night with sounds courtesy of World Famous Beat Junkie, DJ Icy-Ice and DJ Remark. Not sure where else you can grab a moscow mule and bob your head to some Nas, Biggie, and the occasional Tribe Called Quest. 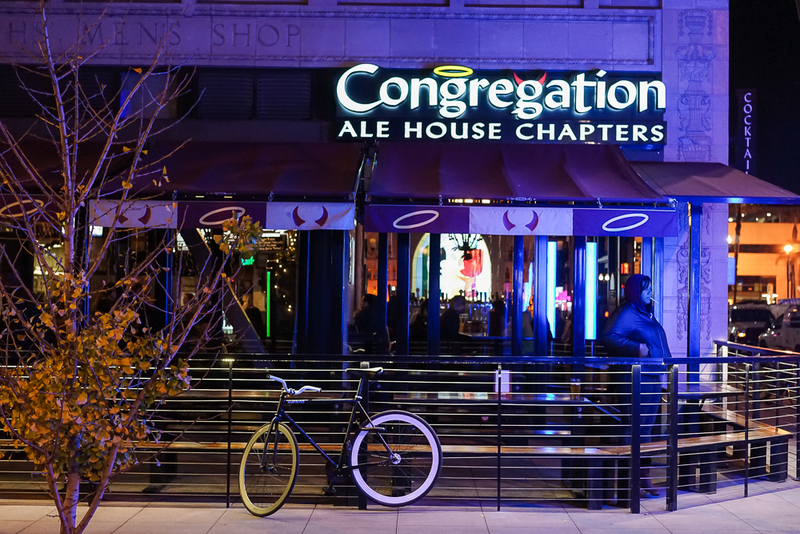 Ignore the church theme and focus on the ever-changing draft beer selection. Don’t be afraid to discover and taste new beer options that are on the chalkboard. Create your own perfect pairing with fares that include gourmet sausages that are similar to Wurstkuche offerings, such as Duck Bacon sausage, burgers, flat bread, salads, and sides. Everything I’ve had here is good especially the sweet potato fries and newly added tater tots. They also have several dipping sauces including my favorites curry ketchup and saison cheddar cheese sauce. Be aware this place gets packed early and you need to place your order at the counter. The old Smooth’s sports bar finally received a much needed remodel after being shut down for a couple years. Located in the heart of Downtown Long Beach on Pine and Broadway, and nestled next to a 7-Eleven and Sevilla’s restaurant (which is my least favorite place here). I’ve only really been to the rooftop patio for drinks and appetizers. I have heard the menus are different for inside the restaurant versus the rooftop. I need to definitely come back to try their food. “A woman drove me to drink and I didn’t even have the decency to thank her,” quote by W.C. Fields that’s on display. 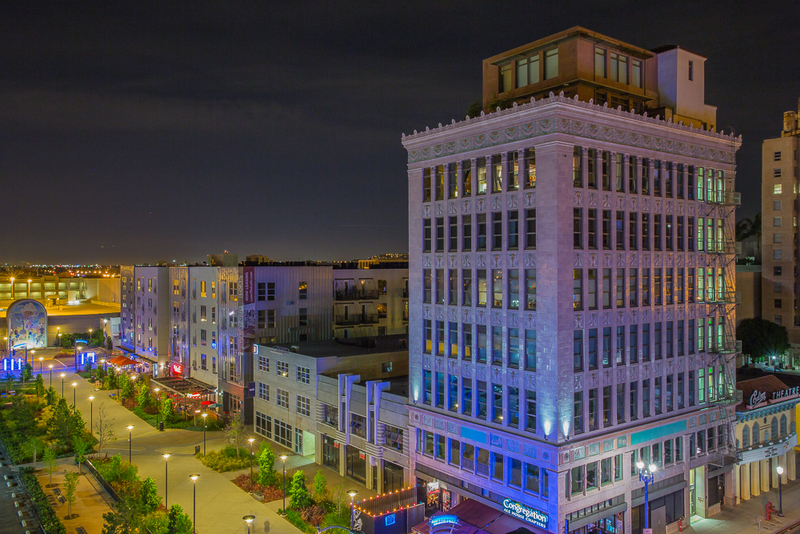 The rooftop is worth checking out for their selection of drinks and beers on tap. 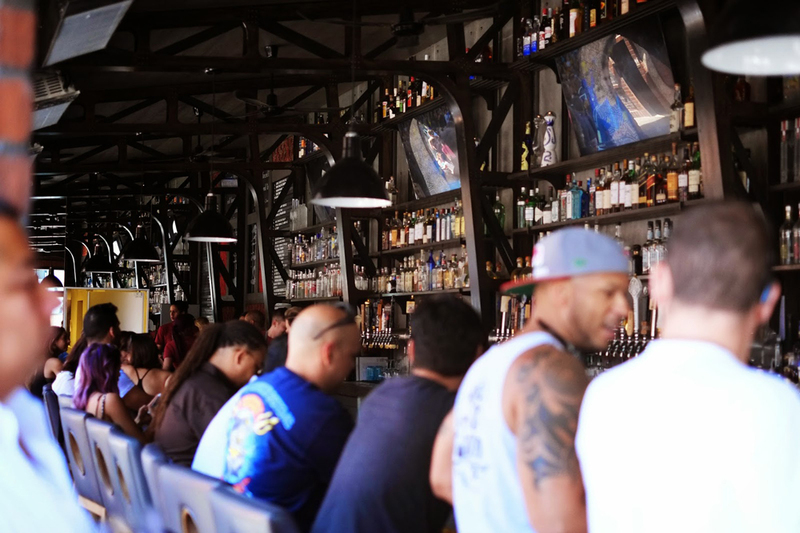 They boast one of the largest selections of vodkas around and have a ping pong table to challenge friends along with music videos that fill the screens around the bar. Located by “Retro Row” and owned by Chris Reece, former drummer for Social Distortion, The Pike is what you can expect from a bar with a rock and roll attitude. Food is decent bar food, including tacos and fish and chips. Plenty of stiff drinks at a fair price. Parking on 4th Street can take patience. 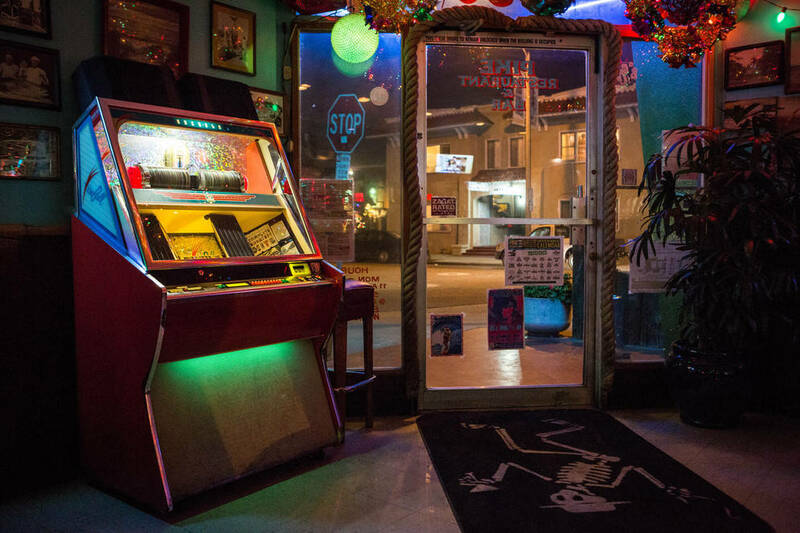 I haven’t actually had the chance to check this place out, but anywhere with arcade games, pool, shuffle board, darts, photo booth, and booze sounds like a good time. My local coffee shop that isn’t Starbucks. Coffee is good and even has Vietnamese coffee and the service is great. Pastries are amazing. I’m really into my sweets and their croissants are flaky, sweet goodness. 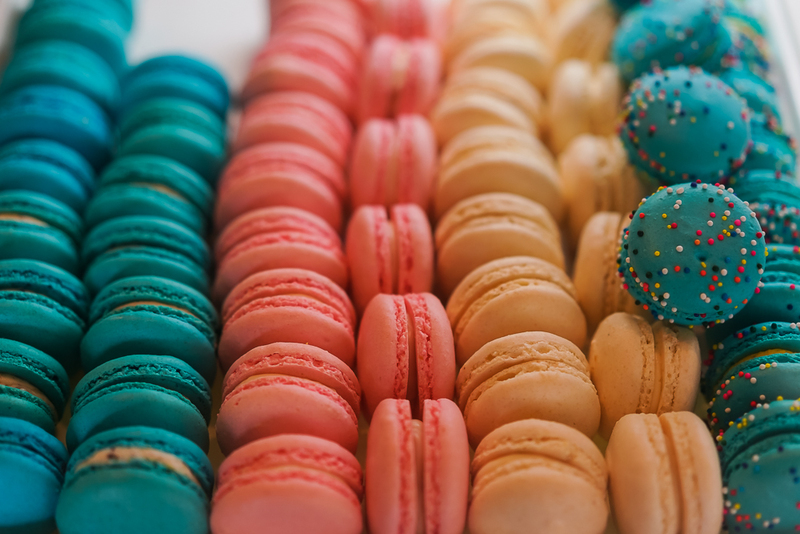 The macaroons alone are worth coming here for. A coffee place that could easily have been transported from the Pacific Northwest. 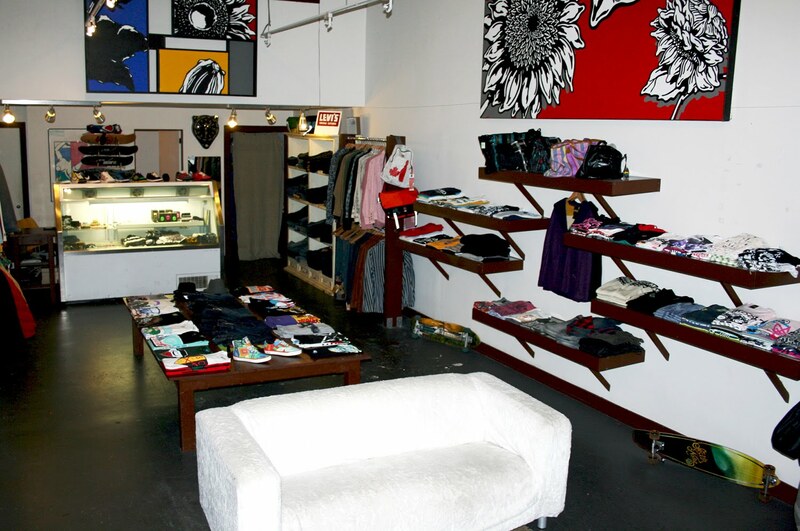 Located conveniently next to Fingerprints record store with a hip vibe and menu to match. Great for breakfast, brunch, and lunch. Port is my favorite local brand. With a clean and minimal aesthetic and high quality goods, the shop carries brands such as Broken Homme, Raen, Wonderland Sun, and more. Port’s own goods are excellent with buttery soft tees, sweaters, and a few limited and collaborative pieces that are all fairly priced. Support local. 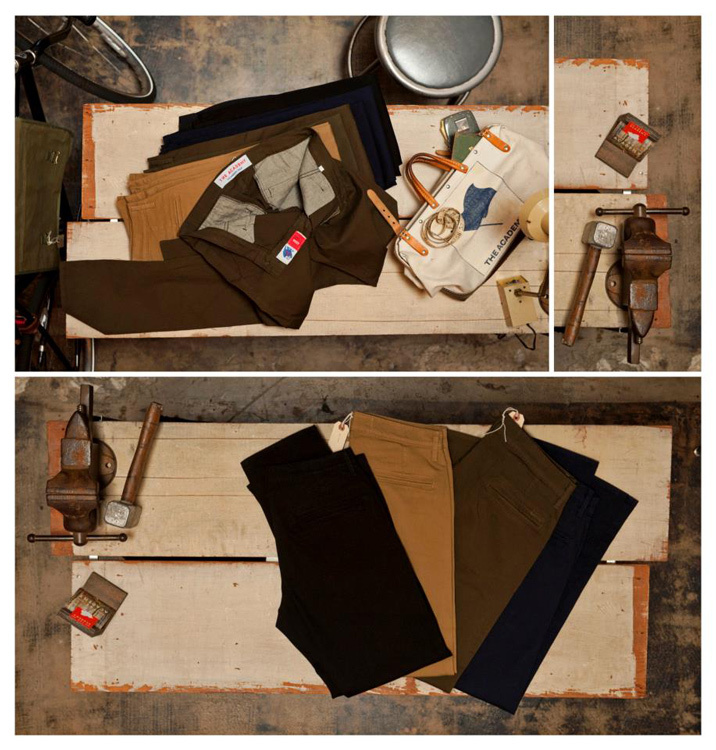 The place to get custom tailored denim and chinos. Worth checking out. 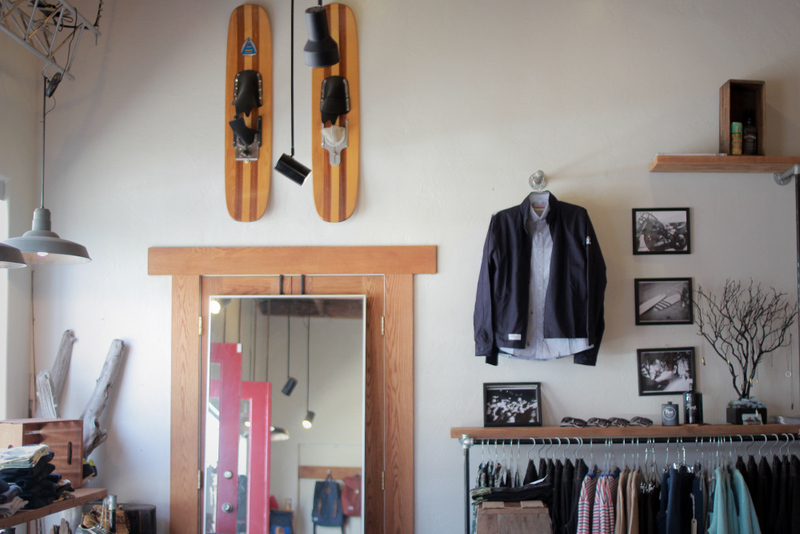 The local boutique to get brands such as Stussy, Levi’s, Pendleton, Patagonia, Barbour, and more. Located next to Proper. The best option for sneakers in Long Beach. This is a great shop with a collection of local and vintage goods that have been curated by the lovely owner, Kat. 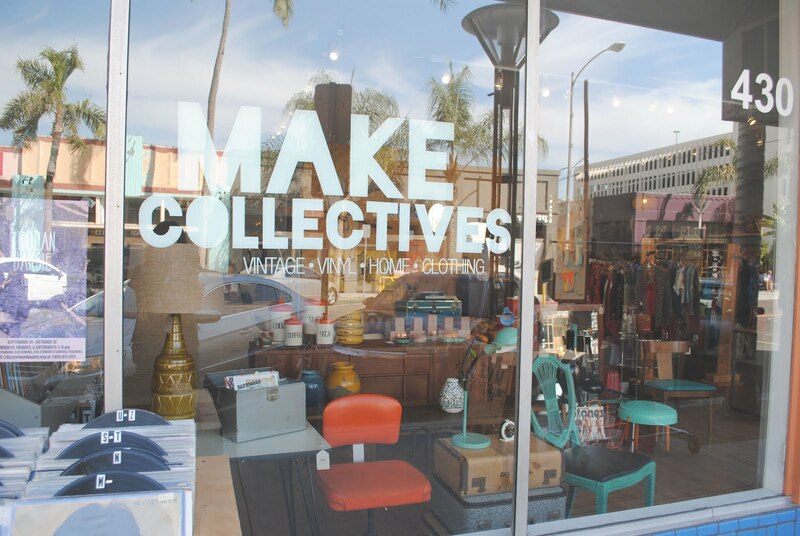 From old records to vintage clothing and furniture to local made goods such as cards, jewelry, and coffee mugs. If you’re looking for a unique souvenir or gift, this is the spot. 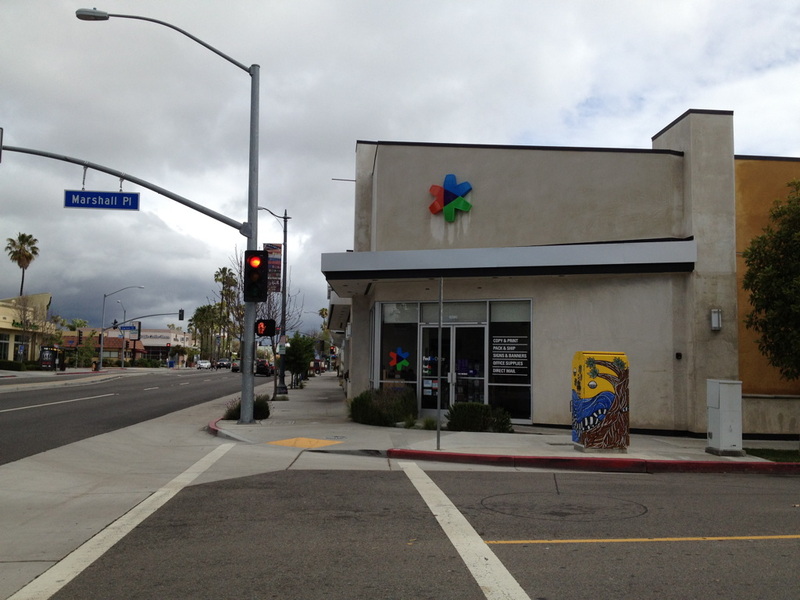 Long Beach Museum of Art, 2300 E Ocean Blvd. 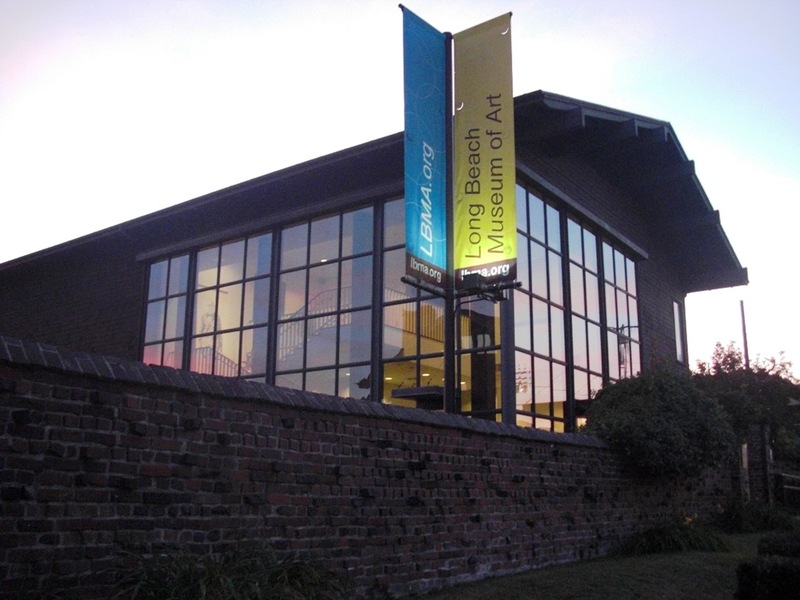 A smaller museum located near the convention center and overlooking the beach, the LBMA is a great place to find inspiration. The current Masterworks: Defining a New Narrative exhibit features fine artists such as James Jean, Josh Keyes, Greg Simkins. Walking distance from the convention center. 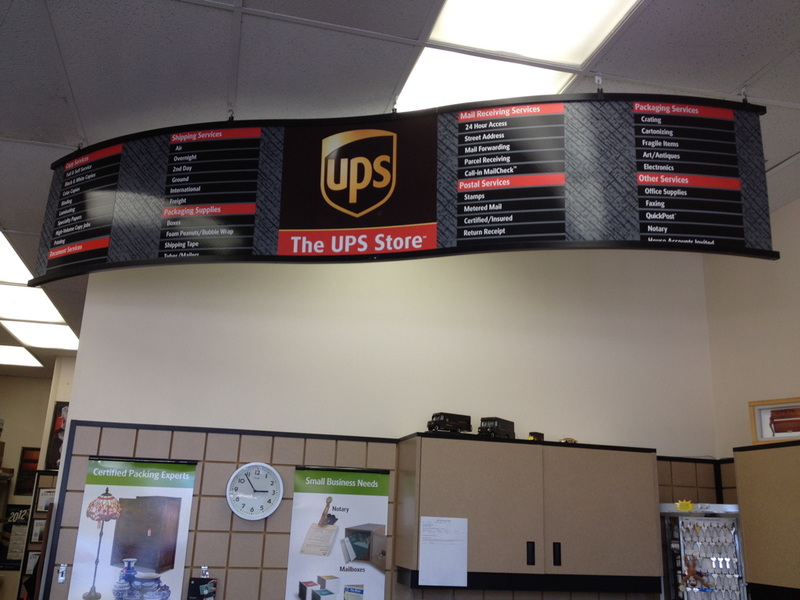 This place is hit or miss, but at least you should be able to get last minute things printed or shipped out. I’ve never been in here, but it’s conveniently located near the convention center and Renaissance hotel. Only if you’re super desperate for items or in need of good people watching. I’m pretty sure 50% of the content from peopleofwalmart.com is from this location. A hidden gem in Downtown LB. 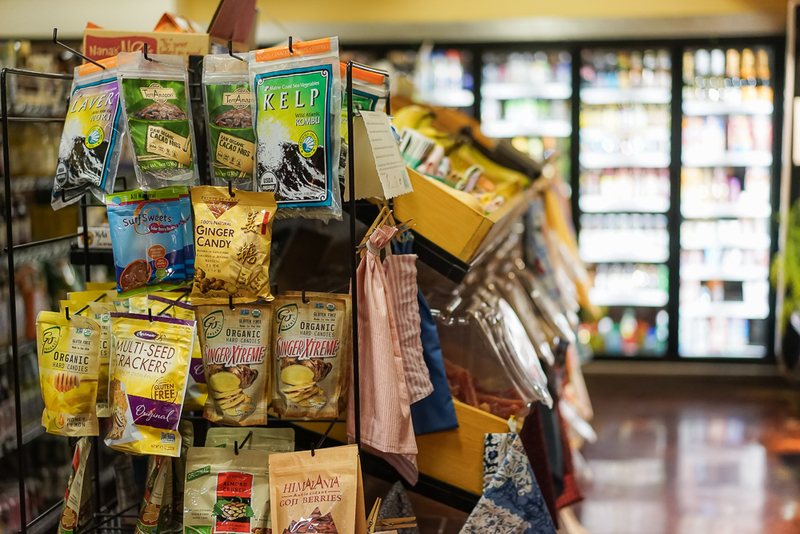 They feature a great selection of organic, local, and fresh food items, beer, wine, and more. Their sandwiches, salads, and smoothies are perfect for healthy eaters. The Museum of Latin American Art is a true cultural gem in the city. 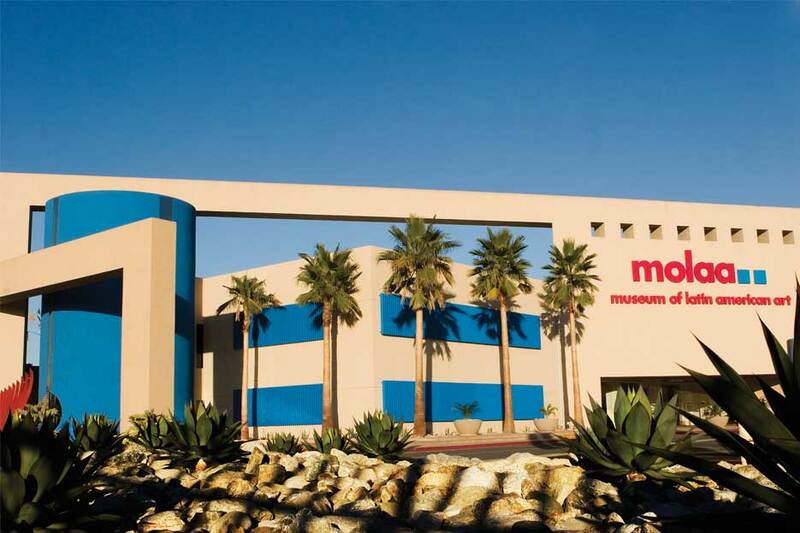 This is the only modern art museum in the US with a focus on Latin American art and culture. Small and intimate enough to spend a couple hours and see everything. Free on Sundays.